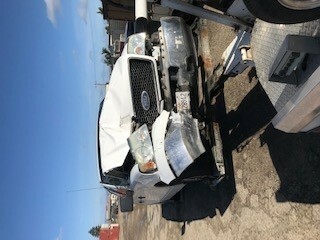 Totaled. 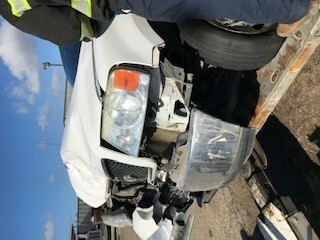 Front end of truck collapsed in. 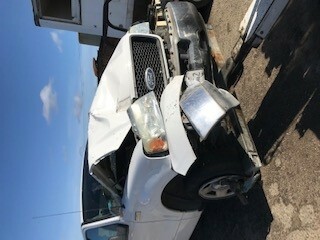 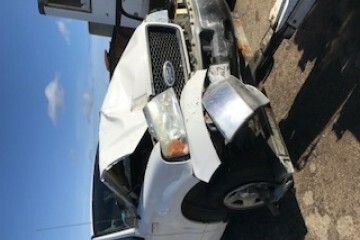 Beyond that the rest of the truck is clean and in good condition. 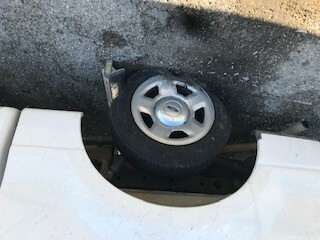 Also all four tires are blown out. 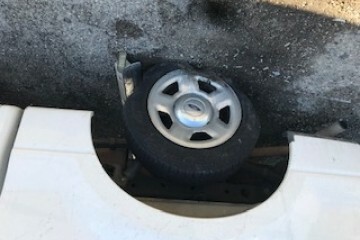 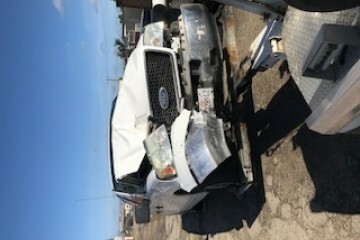 This junk car AD was created on December 6, 2018 and it's placed in the city of Santa Maria, state of California. 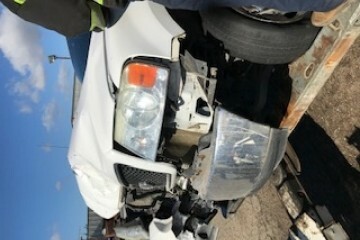 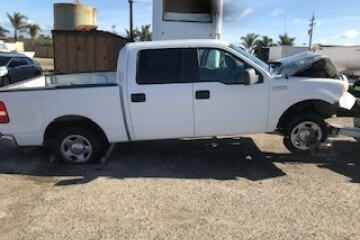 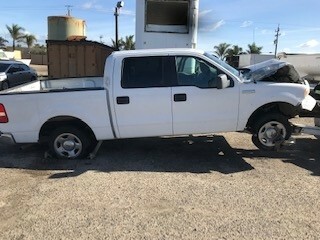 In case you are interested on the complete Ford F-150 2005 or any piece, or want to make any question, please complete the form below in order to contact directly to the seller.